여름성경학교(VBS 2018)를 계획하고 준비하고 있습니다. 든든한 반석 위에 선 귀한 크리스천 리더들이 되길 소망합니다. 3. 주제: Shipwrecked! Rescued By Jesus! Greeting! How are you doing? My name is Paul, the pastor of children ministry at Immanuel Korean United Methodist Church. 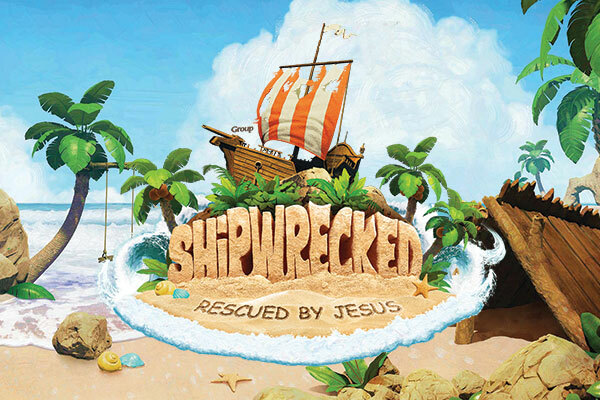 and our main theme is the Shipwrecked! Rescued By Jesus! I hope all children who attend the VBS become a great Christian Leader. 3. Theme: Shipwrecked! Rescued By Jesus! #Please pay your VBS Fee on the first day of VBS(July 26th).